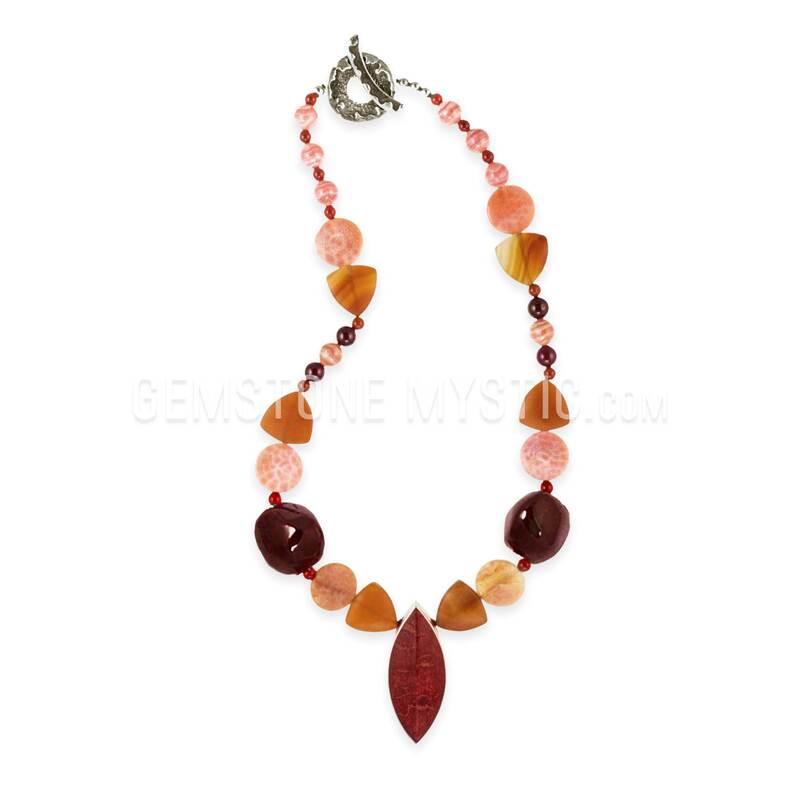 The Oceans Deep Secrets necklace carries the properties of Carnelian, Natural Red Coral, Fire Agate, Garnet, and Rhodochrosite and helps to open you to a deeper connection with the environment, particularly our oceans, as a wisdom bridge for understanding the deeper secrets of light, matter & spirit. 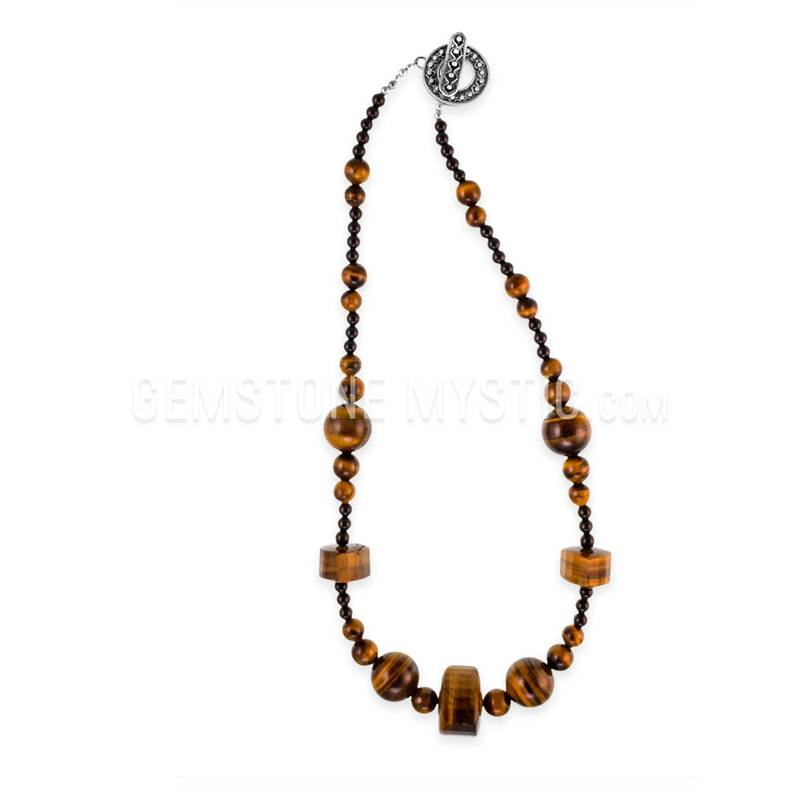 It carries a vibrant energy that combines joy, silent strength and oceanic flow. 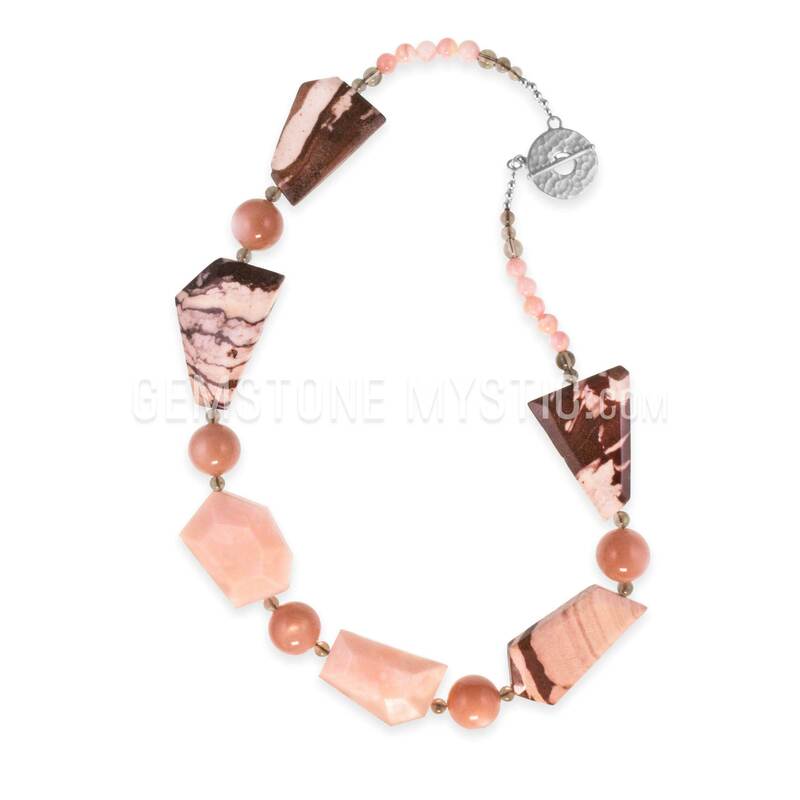 It brings healing, abundance inner calm, good luck and vitality and reinforces your spirituality and spiritually aligned action. It also boost business success. 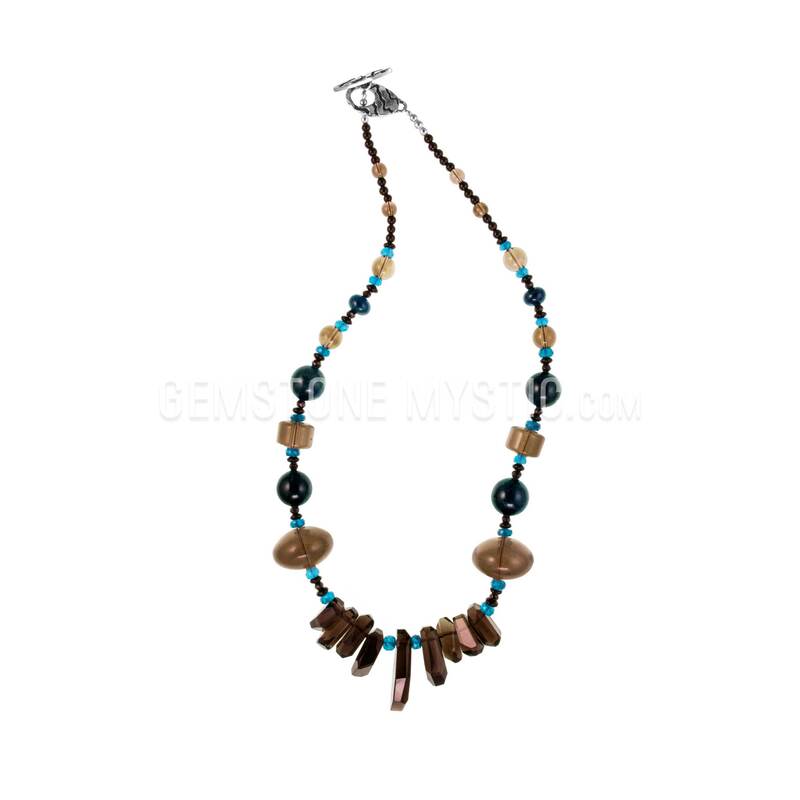 Then this necklace and each gem is vibrationally aligned and attuned to extend blessings, create a vibration of earth awareness, protection, divinity, beauty and nurturing. 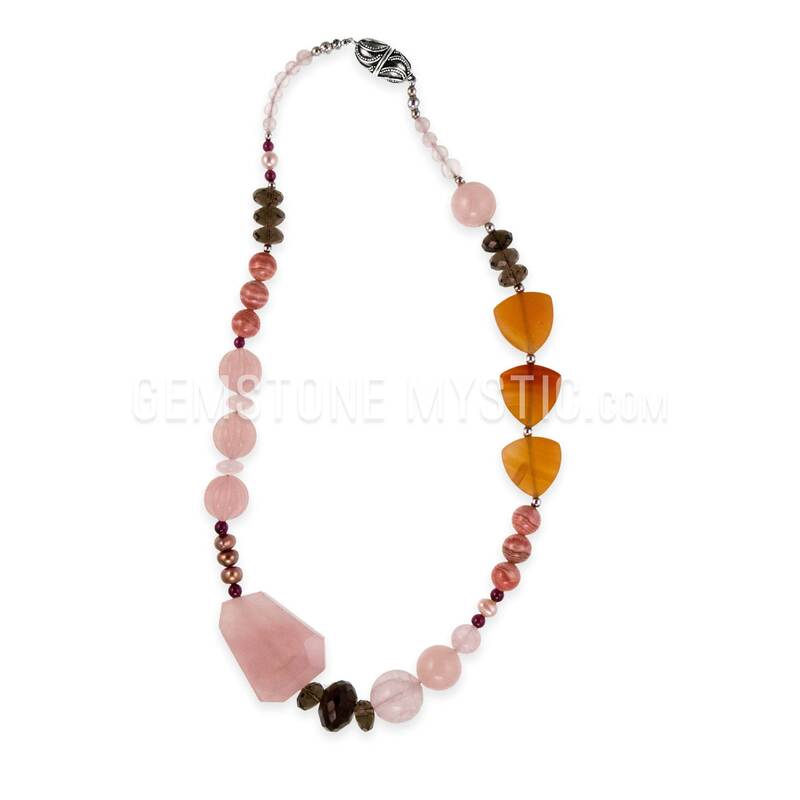 It also expands consciousness, attracts positive and spiritual energy, increases harmony, increases courage and boosts intuition.